Want to read-to-review the newest Dix Dodd mystery? It’s hard out here for a pimp … er, an author. I’m doing the read-to-review giveaway (or R2R, as we cool people like to call it) through Choosy Bookworm, so contact them, not me. They will compile the names (maximum of 25) and send the list to me. I will then contact the readers on the list to ascertain preference (EPUB or MOBI) and send the book winging off to them. Sound like something you’re interested in? Great! Go request it from Choosy Bookworm. During this Breast Cancer Awareness Week, I bring you the story of a breast cancer heroine, Kate Kelly. Kate is a member of a critique group of local authors which goes back well over a decade. (And by well over, I mean approaching two decades!) We basically all learned to write together. In fact, Kate and I both finalled in RWA’s Golden Heart contest together in 2001, both with cowboy stories. We celebrated each other’s victories and commiserated with each other over every rejection. And when Kate was diagnosed with breast cancer somewhere along that journey, it rocked our tight little critique group. It was also the first time the disease had struck someone in my closest circle. I soon learned how quickly and thoroughly it hijacks a person’s life. The most important thing I did for myself is put together my own health team. If you do nothing else, consult a nutritionist. I also had a naturopathic doctor help guide me through recovery. During treatment, doctors and nurses take over your life, and it’s such an unfamiliar world, it’s hard to understand what’s right for you. Actively working to regain my health made me feel like I’d taken back control of my life. For me that meant stop putting toxins into my body and eliminating the toxins already there. I had to examine every aspect of my life. Did it pay off? Absolutely! Every day is a bonus for me, and I never forget it. Happily, Kate is healthy now. She’s back to writing and enjoying the grandchildren who’ve since come along. She frequently escapes the frigid Canadian winters to sail in much warmer seas with her husband. 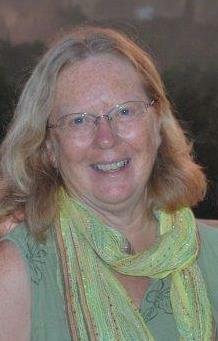 She’s also sold three books to Harlequin Superromance, and self-published another five romantic suspenses. See all her books on her Amazon page. But another friend, USA Today bestselling author Pamela Clare, is now in the midst of her own battle. She was diagnosed with breast cancer six months ago, and the ensuing treatments, combined with her inability to write and publish new material and thus bolster her income, have wiped out her finances. In our desire to help Pamela, a number of authors have contributed a work of fiction to a box set anthology for a short term run, with all proceeds to go to Pamela’s medical fund. The result is Last Hero Standing. Priced at just $0.99, the box set, featuring New York Times and USA Today bestselling authors, is currently available for pre-order, and will be live on all major platforms for the month of November only. Please consider buying it to help Pamela win her fight. If if you’d like to read more about Pamela Clare’s breast cancer journey, you can check out her blog. During the month of October, the authors of Last Hero Standing will be posting their own Breast Cancer Heroine stories on Facebook. Look for them! In the meantime, feel free to share your personal breast cancer heroines in the comment section below. Posted in Contests, Giveaways | Enter your password to view comments. Fatal Hearts launching August 19! With the launch of my newest Montlake romantic suspense FATAL HEARTS just a few days away, I thought I’d post an excerpt. Since you can read the first pages at Amazon with the Look Inside feature, I’m going to post something from a little further on in the book. If you’ve read the blurb, you’ll know that Toronto Police Detective Boyd McBride has come to Fredericton, New Brunswick, to look into the death of his identical twin Josh, who was conducting his own investigation into their birth parents. 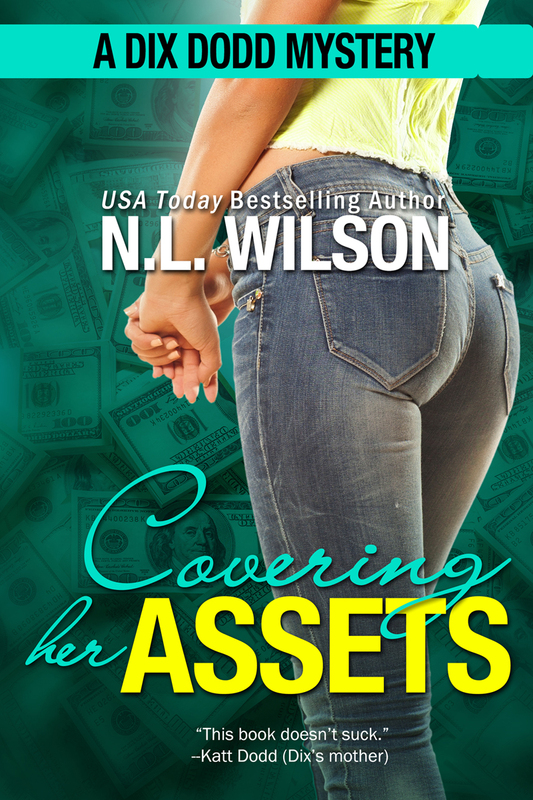 Although this is a single title book and not part of my Serve and Protect series, it is set square in the middle of that Serve and Protect world, complete with roles, large and small, from characters you’ll remember from that series, if you’ve read it. Boyd signed in at police HQ almost two hours later. It had taken an hour to get the slim medical file from the records department, which he counted as a minor miracle. That kind of request often took days, if not longer. Twenty minutes for lunch while he took an unrewarding cruise through the hospital records, which were very minimal, and another half hour to get out of the busy hospital parking lot and downtown. Ten minutes after that, Detective Ray Morgan strode across the police station lobby toward him. If Boyd hadn’t met the guy already, he wouldn’t have pegged him for a cop. He’d probably have figured him for a lawyer, given the setting. For starters, that custom tailored suit looked like it belonged on a model, as did that hundred-dollar haircut. Morgan was early to midthirties by Boyd’s estimation, but it was hard to say with guys like that. The first time they’d met, Boyd had been ready to write him off as a dandified lightweight. But that was before the guy got close enough for him to get a look at his eyes and the deep grooves on either side of his mouth. That and the handshake convinced him there was a real cop under the elegant packaging after all. Morgan led him back to the detectives’ bull pen. This was Boyd’s second visit, but it struck him again how small it was. A mind-blowing thought, considering that this detective squad was the sum total for the whole city. Of course, there were more citizens in the city of Toronto than in the whole province of New Brunswick. A whole hell of a lot more. So it made sense that it would be small. For his brother’s sake, he hoped small didn’t translate into ill equipped. Or, worse, incompetent. They passed several desks, some manned, some empty, but all stacked high with paper and files and sticky notes and colored phone messages. The organized chaos made him feel right at home. A detective with a phone pressed to his ear nodded at them as they passed without missing a beat of his conversation. When they reached Morgan’s desk, Boyd sat in the chair Morgan indicated. Morgan gave a wry smile. “Good decision,” he conceded. After taking his suit jacket off and carefully draping it over the back of an empty chair, he took a seat. Then he reached into a drawer of his desk and withdrew a folder, which Boyd assumed to be Josh’s. Boyd wanted to say the illegal stuff could be eliminated without the benefit of testing, because this was Josh they were talking about, dammit. The man barely even took the occasional Advil. But he knew all too well that drugs sometimes wound up in a vic’s system through no conscious choice of their own. Just ask all the roofied girls he’d talked to in ERs while a forensic nurse prepared to give them a sexual assault kit. Boyd drew a deep breath and exhaled slowly. Boyd nodded his understanding. He’d had to explain similar delays to many a bereaved mother or father or wife who’d just wanted to understand what had happened to their loved one. “Interesting.” Morgan scribbled a note and put it in the folder. Something stirred in Morgan’s eyes now. Pity, he realized. Ordinarily, that would sting. Nobody pitied Boyd McBride. But under the circumstances, he’d take it. Take it and exploit it if he could. Anything to find out the truth about Josh’s death. 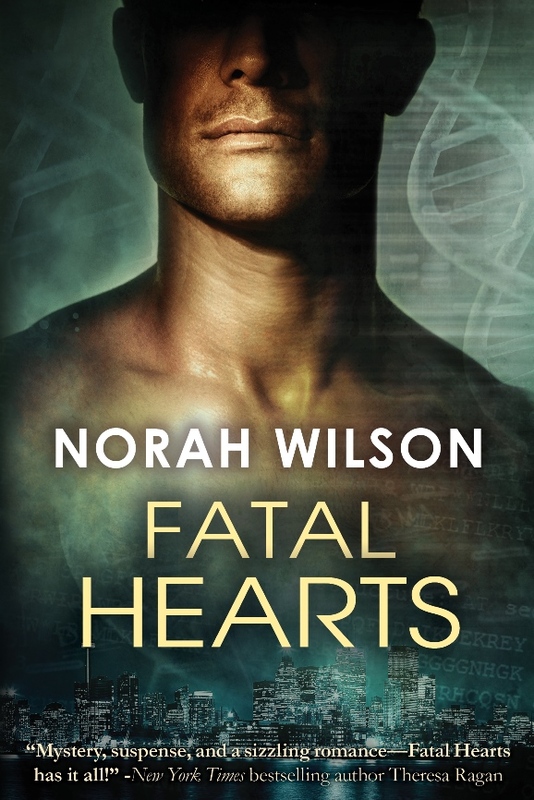 You can pre-order Fatal Hearts, or wait to snag it when it releases on August 19. July 14 is Digital Book Day! 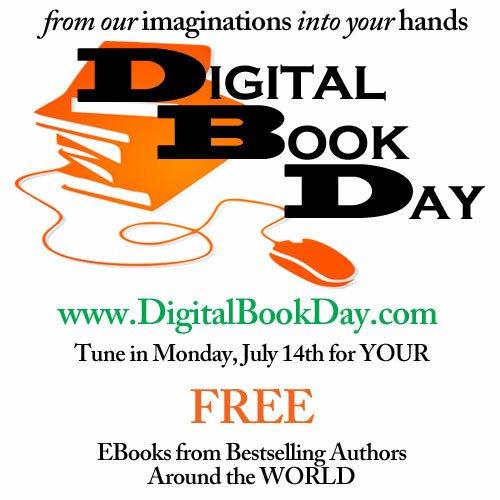 Monday of next week – July 14, 2014 – will mark the first Digital Book Day. The brainchild of New York Times bestselling author CJ Lyons, Digital Book Day has been established to honor the one person publishing can’t do without — the reader. Bestselling authors from around the world will be contributing free books for you to download during this one-day celebration of stories and the readers who bring them to life by reading them. What a great way to load up on free reading material, and to sample some authors you might not otherwise have discovered. You might want to bookmark the site right now, and mark your calendar for Monday so you don’t miss it. Tell a friend! They’ll thank you. The newest Dix Dodd mystery will be out near the end of July or early August, but there’s no reason we can’t share the cover and blurb. What do you think? Are you excited for it? As gigs go, this is a juicy one. Getting paid to hang out in a mansion. Okay, there’s a little more to it than just hanging out. Dylan and I have been hired by the ever enterprising Elizabeth Bee. Elizabeth, who’d recently snagged herself a rich octogenarian husband in the person of motel-mogul Hugh Drammen, fears someone is trying to harm her new meal ticket … er, precious Hugh-Bear. They’ll succeed over her dead body. She intends to keep her hubby alive and well for a good, long time. Or at least until the pre-nup clause kicks in two years down the road, vesting her with a cool two mil. That’s where Dylan and I come in, to figure out who’s out to harm Hugh, and to keep him safe until we do. Of course, Elizabeth doesn’t want any household members to know we’re private investigators, so we’ll be going in under cover, me as the young Miss Bee’s very attractive and youthful-looking mother recently returned from abroad (I can’t believe she talked me into that!) and Dylan as my boy-toy. Just to spice things up, we’ll be bringing Mrs. Presley along with us, in the role of Elizabeth’s “loving” nanny. Yep, it’s going to be a blast! Elizabeth can rest easy knowing we’re covering her assets. 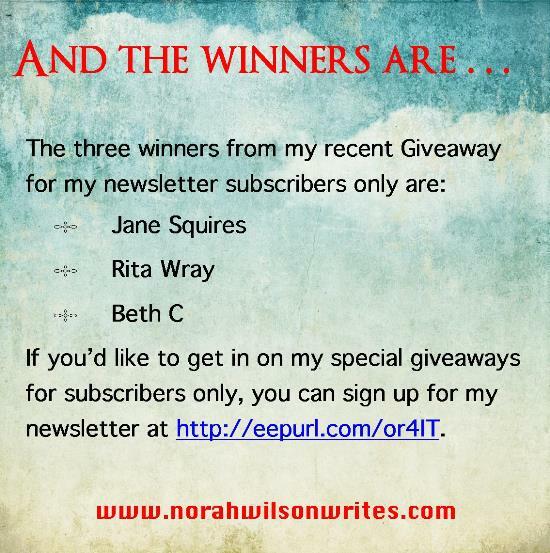 I conducted a giveaway recently for my newsletter subscribers only. I used Random.org to choose three winners for me from amongst 112 entries. Each winner will receive a $10 gift card from their choice of either Amazon or Barnes and Noble. Here are the lucky winners. Jane, Rita and Beth, I will be in touch to ascertain your preference for the gift card. To the rest of you, thank you for being loyal subscribers! I’ve got new books coming out soon, so you can count on my special giveaways, just for you. Posted in Giveaways | Tags: Amazon, B&N, exclusive contest, gift cards, giveaway, newsletter subscribers | Enter your password to view comments. I’m happy to say I now have a cover for my upcoming (08/19/14 – Montlake Romance) romantic suspense, Fatal Hearts. What do you think? The book is available for pre-order on Amazon. The reports stated Josh McBride’s death was from sudden cardiac arrest, but homicide detective Boyd McBride can’t shake the idea that his identical twin brother’s death was somehow connected to his search for the adopted boys’ birth parents. Josh must have been close to the truth … and it cost him his life. When Boyd comes to medical resident Hayden Walsh’s ER looking for answers, she agrees to help with his investigation because Josh was a friend. As unnerved as she is by her attraction to the detective, she knows it will be impossible to avoid romantic entanglement … and the mess that comes with it. The investigation uncovers dangerous secrets, and Boyd and Hayden’s passion ignites. Only they can keep each other safe from a threat that lurks inside a life-long mystery.